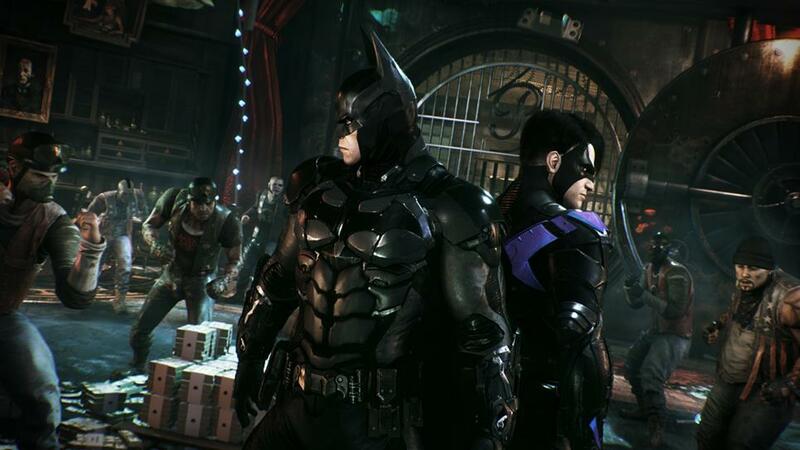 A Batman: Arkham Knight PC patch is on the way. Hooray! The PC version of Batman: Arkham Knight has been off the market since late June while Rocksteady, Nvidia and friends worked to fix the pretty broken port. There’s some good news for those who managed to purchase the game before it vanished today – the first interim patch is almost on schedule. “We are happy to confirm that we are now putting the first interim patch into testing,” a spokesperson wrote on the Warner Bros. forums. Retailers have reportedly been told not to expect Arkham Knight to go back on sale until September at the earliest. Maybe it’ll pop back up if this patch irons out enough wrinkles.